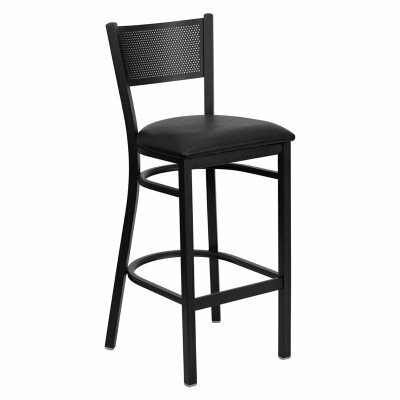 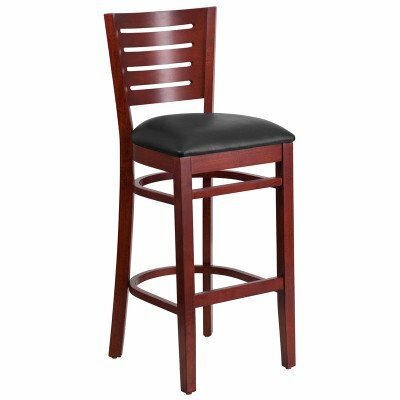 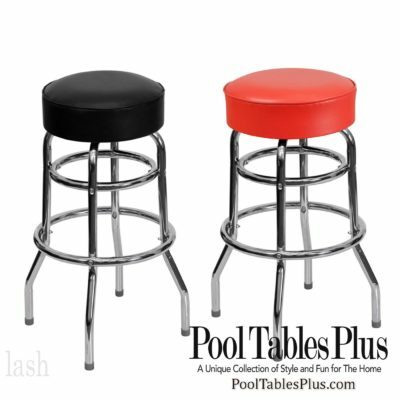 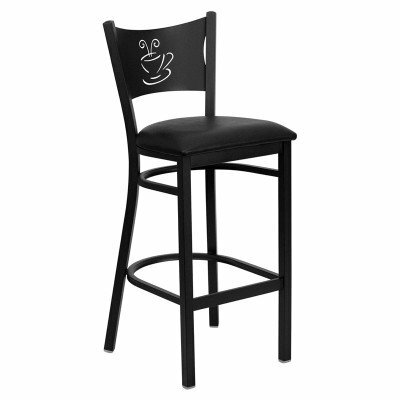 Our commercial quality bar stools, chairs, and tables are perfect for restaurants, hotels, bars, and even homes. 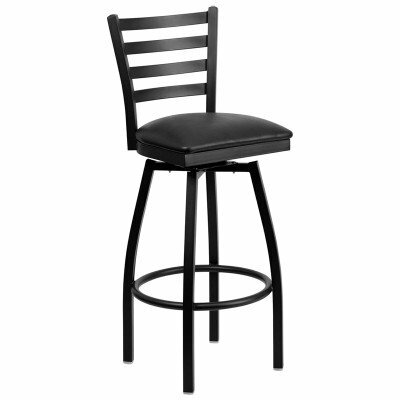 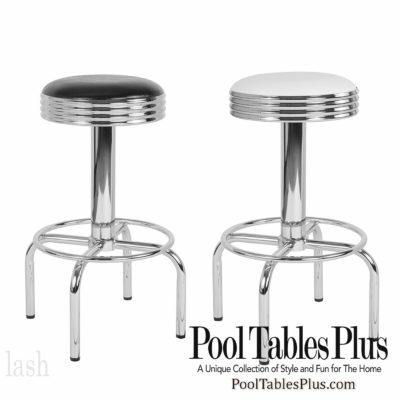 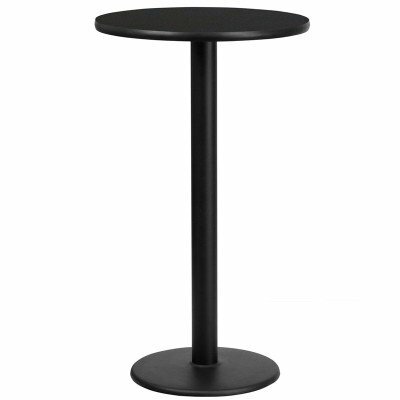 Our metal bar stools offer heavy gauge steel with welded joints. 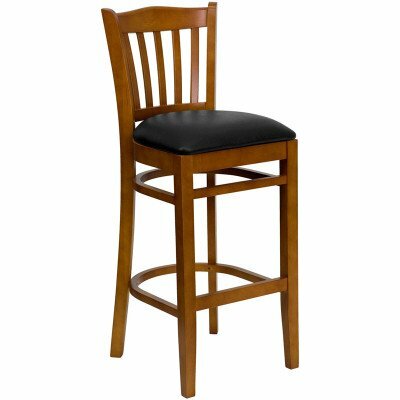 We offer wooden stools made from beech-wood with mortise and tenon construction, heavy-duty wood screws, and supporting brackets. 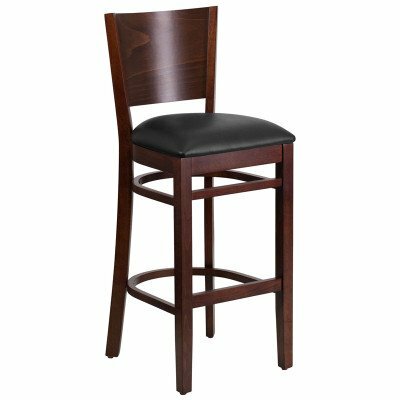 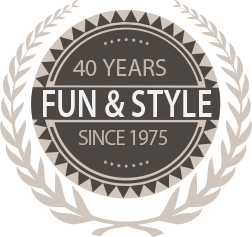 Our commercial quality bar stools and tables are built to withstand the test of time.